Christmas is almost upon us and we are celebrating with a little present for you guys! Our list of the top 15 graphic novels of this year that you should absolutely get your hands on! We worked hard to get this content to you, so feel free to share it at your heart’s contempt on your socials, that will be your present for us! Find it here. Do we have the time for a quick reccomendation this week?!? We do?! Ok thanks. How can I not mention newest of Grant Morrison Christmas epic, KLAUS and the crying snowman? This series has been plain fun, and you can get its latest installment here. 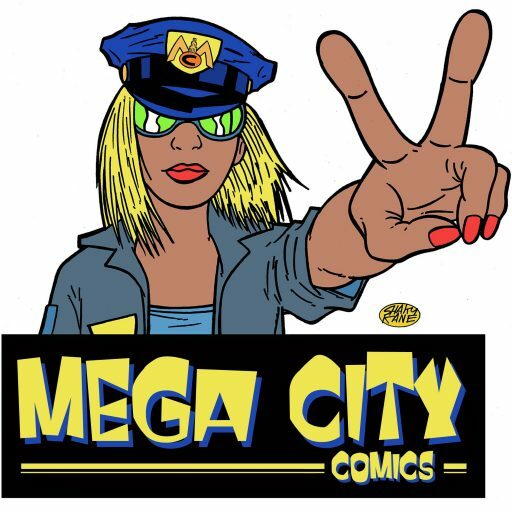 Let’s not drag this any longer, here’s a list of what you can get Wednsday 19th, right here at Mega City Comics.